SCR | Sapphire Coast Runners Inc. This entry was posted in Club News on 10/12/2018 by SCR. 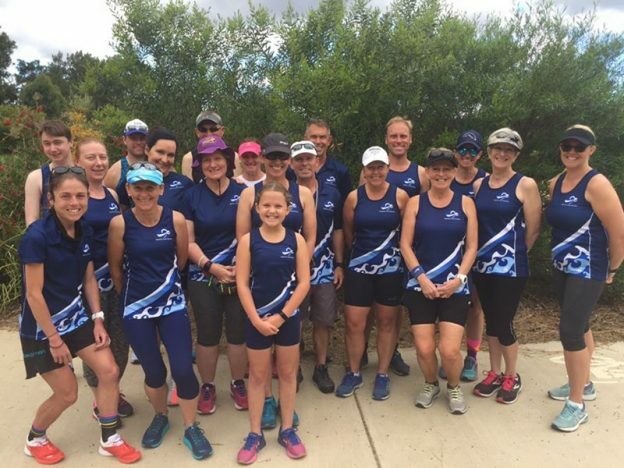 Sapphire Coast Runners is coordinating with Athletics NSW to hold a Level 1 Recreational Running Leader Course locally in early 2019. 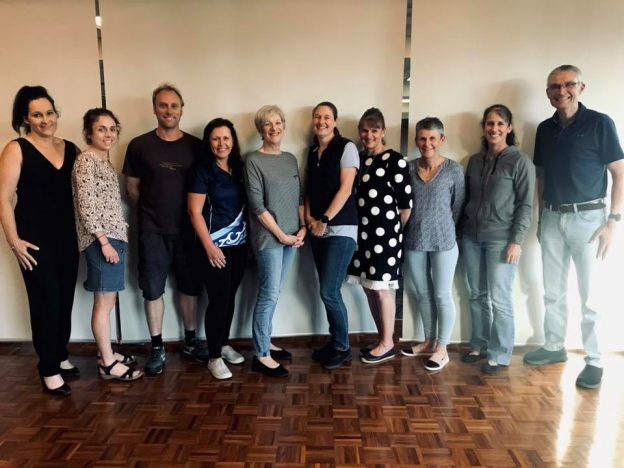 The Level 1 Recreational Run Leader Course introduces how to lead a recreational run group under the guidance of a Level 2 Intermediate Recreational Running Coach or higher. In the course, participants learn the fundamental skills of running and how to design warm up and cool down components of a session. Topics include the introduction to training runners, encouraging long-term participation, design a warm-up and cool down, fundamental skills or running, training elements and how to successfully lead run groups. Expression of Interest We are currently seeking expressions of interest from members and non-members who would like to attend this course, being held early 2019. Expressions of interest close 31/12/18. Do you wish to be considered for a sponsored spot? This entry was posted in Club News, Other Events on 22/11/2018 by SCR. 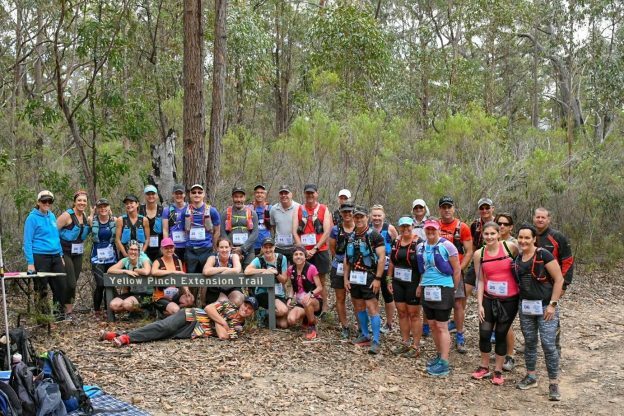 Well done to all who took part in the 5km Handicap Chase Run on 18th November 2018 in Bega. A staggered start based on handicap times meant slower runners started in front of faster runners, with the aim of all runners trying to overtake anyone in front of them, and stay ahead of those staring behind. Junior member Skylar Roberts ran a 5k PB time to be the first runner home. Thanks to on-day volunteers Tammy Edmonds and Andy Gibbs and all club members who took part. We hope to run this style of event again. This entry was posted in Club News, Results on 18/11/2018 by SCR. Congratulations go out to the 27 members who lined up for the Challenge the Pinch’ trail event today. Thanks to committee member Steve Isles and member Jody Collins for organising the event, and volunteers James Lukassen and Brett Roberts. This entry was posted in Club News, Results on 28/10/2018 by SCR. 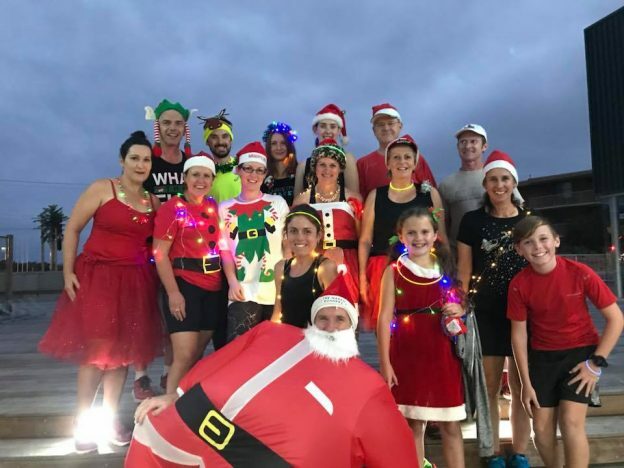 Local runners are invited to get together for a fun night group run with a Christmas theme on Friday 21st December 2018. We’ll meet at Sante Fe on Beach Street Merimbula from 7:00PM onward to hydrate and ‘light-up’ beforehand, then set off about 8:30PM for a fun 5km or 2.5km run/jog/walk, spreading our Christmas cheer. 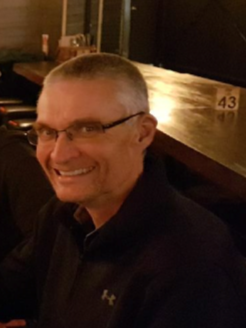 The route will start at the flag poles on the corner of Beach and Market, and head out 1.25km to halfway along Fishen road before returning to start for 2.5km, and repeating the route for 5km. Everyone is invited to get creative with their Christmas costume and adorn themselves with Christmas lights – let’s have some fun. After the run we invite runners to return to Sante Fe to relax with a drink/meal. Please RSVP by marking yourself as ‘attending’ on the Facebook and/or Strava event so we can advise venue of anticipated numbers. 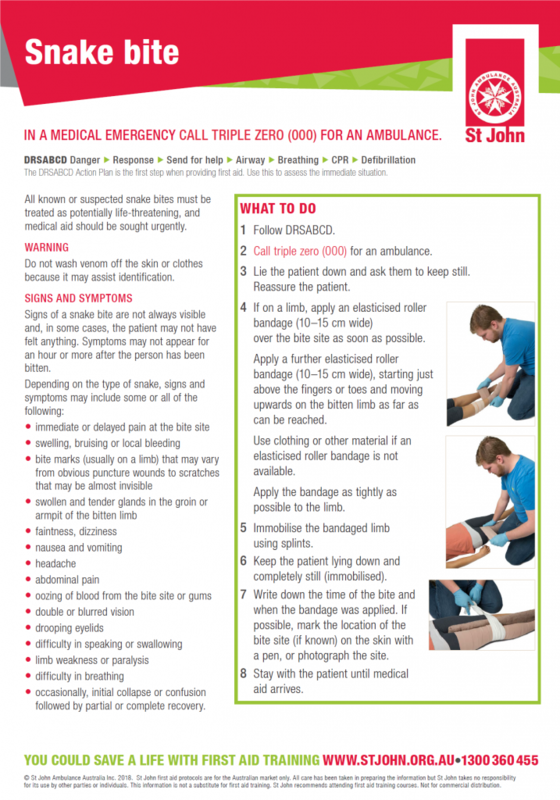 This entry was posted in Club Events, Club News, Events on 25/10/2018 by SCR. This free members-only club event will be held on Sunday 18th November at 11:00AM at Old Bega Racecourse. The principle behind handicapping is to aim for all runners to finish at about the same time. This is achieved by allowing the slower runners to begin before the faster ones. This is more enjoyable for slower runners who are not immediately left behind, and challenges the faster ones who will have someone to chase. Handicapped start times will be set by the organising committee member and will be calculated using the two “best times” you have recorded during the current parkrun season. The 5 kilometre course will be a two-loop route around part of the Bega parkrun course. 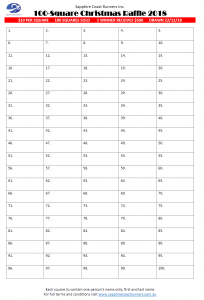 This entry was posted in Club Events, Events, SCR Events on 25/10/2018 by SCR.